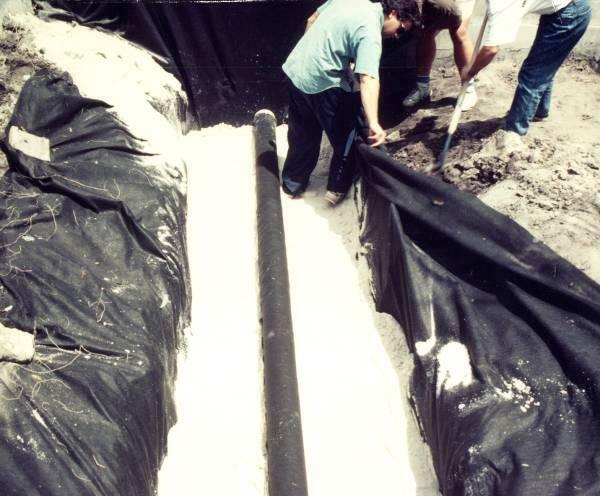 An 18-month study was conducted by ERD to evaluate the performance, refine the design practices and support rule revisions for the use of detention with filtration as a stormwater management technique in the lower St. Johns River basin. 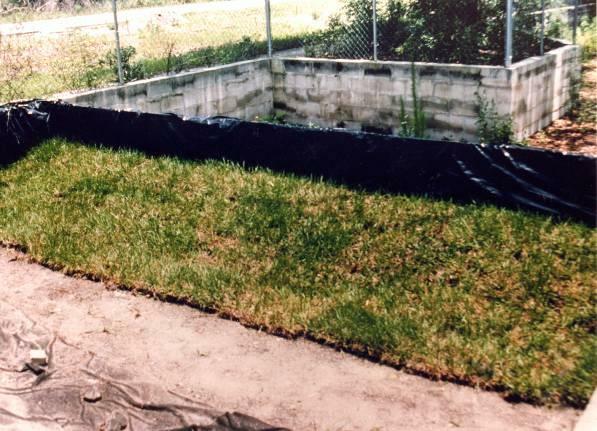 A wet-bottom detention with filtration system in DeBary, Florida was selected as the study site. ERD performed a delineation of contributing watershed areas and defined physical characteristics of the pond such as bathymetric and stage-storage relationships. Instrumentation was installed to provide a complete hydrologic budget for the pond including a recording rain gauge, recording evaporimeter, recording water level indicator, and a staff gauge. In addition, multi-port groundwater monitoring wells were installed by ERD personnel to collect groundwater samples at four discrete locations within the water table. 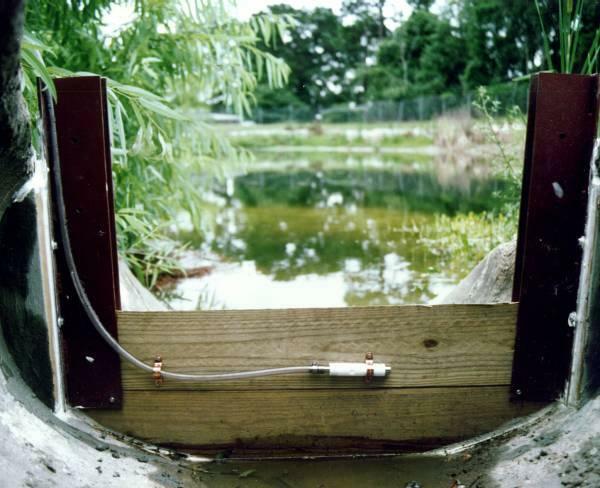 A total of 16 piezometers were installed to provide piezometric contours surrounding the pond. Instrumentation for automatic collection of stormwater samples was also installed at the pond site. Stormwater samples were collected during storm events over a six-month period, to represent a wide range of rainfall intensities and antecedent dry period. Continuous monitoring of water quality characteristics of the underdrain discharges was also conducted to determine removal efficiencies for typical stormwater pollutants within the detention with filtration system. Sediment core samples were collected in the pond to investigate the horizontal and vertical migration of heavy metals and nutrients within the pond sediments.